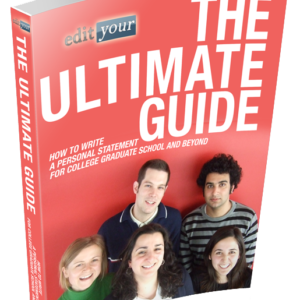 Here at edityour, we believe that personal statement editing is beneficial to any applicant. That's why we don’t charge you for things you don’t need. All prices are calculated based on the exact word count of your personal statement — just choose the level of service that meets your needs. See What Our Awesome Customers Say About Us!